The Gauteng Provincial Government has terminated its R600 million worth of contracts with controversial facility and management company Bosasa. Over the past 15 years the Gauteng government has been doing business with Bosasa through the department of Social Development. 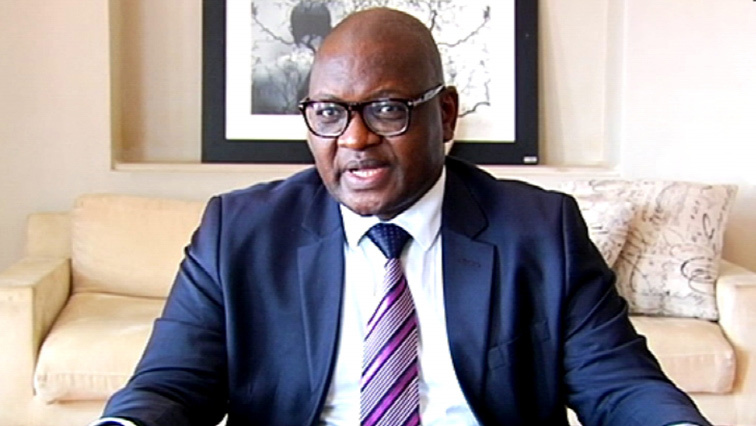 Premier David Makhura says all implicated officials in the current investigation will still be held accountable. He warns that no stone will be left unturned in pursuit of the truth, and promises to deal with officials who try to avoid prosecution by resigning from respective departments. This follows revelations at the Commission of Inquiry into State Capture that the company paid bribes in securing multi million rand contracts. Makhura says he has instructed the Provincial Ethics Advisory Council to look into other contracts, that might be linked to Bosasa and investigate any wrongdoings. Makhura says the contracts were found in the social development department. Meanwhile, the National Association of Democratic Lawyers believes there must be prosecution if there’s sufficient evidence. The State Capture Commission resumes on Monday with an official from Denel expected to take the stand. The post No place to hide for officials implicated in Bosasa ‘corruption’: Makhura appeared first on SABC News – Breaking news, special reports, world, business, sport coverage of all South African current events. Africa's news leader..